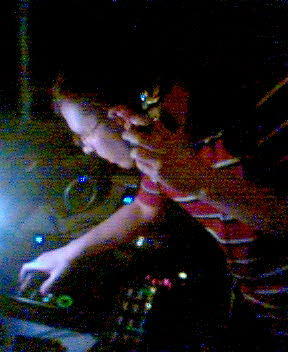 Northern soul, deep funk, and fine living in Pittsburgh. You are what you dance to. 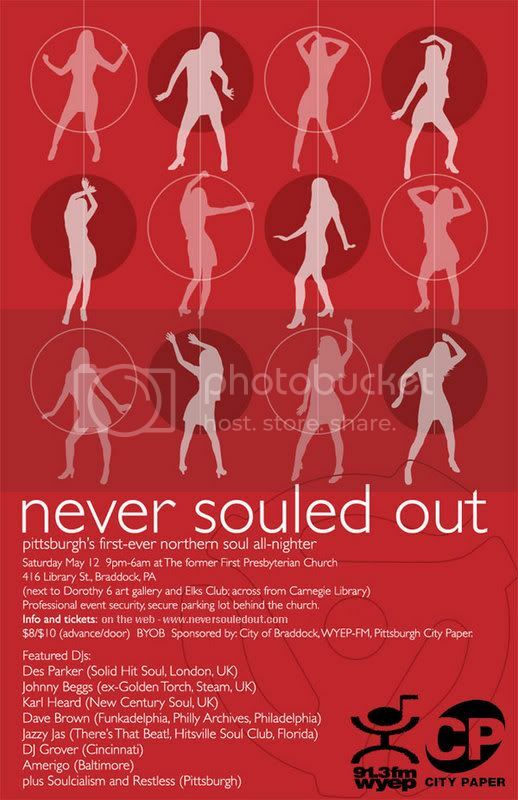 Check the new Never Souled Out web site for more info on the first-ever Pittsburgh Northern Soul ALL-NITER, May 12 in Braddock PA! Sleepless Nights ... in Braddock! Glory to the Winners of the War!! !